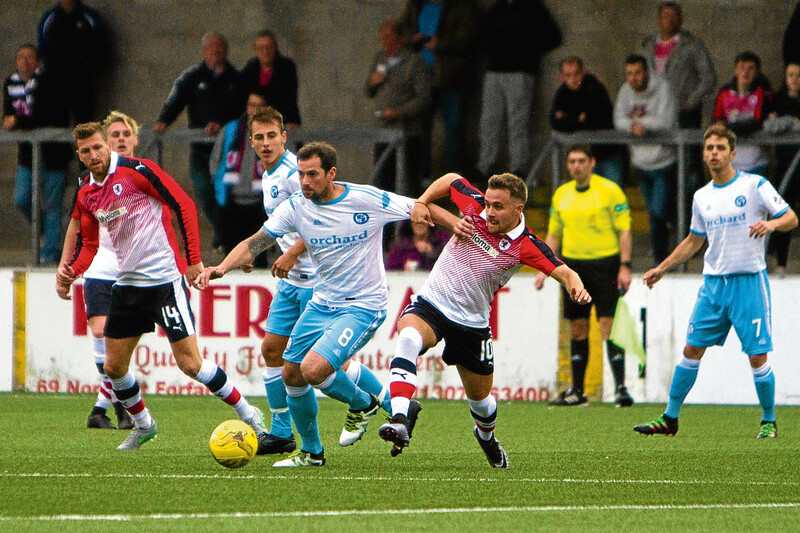 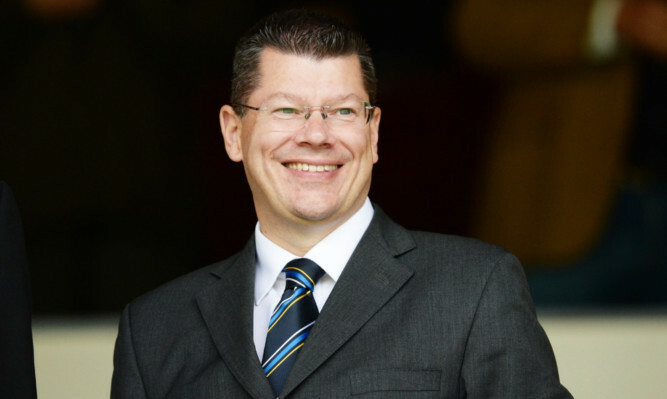 Gary Locke may be stepping up his striker search after watching his Raith Rovers side draw a blank in a pre-season friendly defeat away to League Two Forfar Athletic. 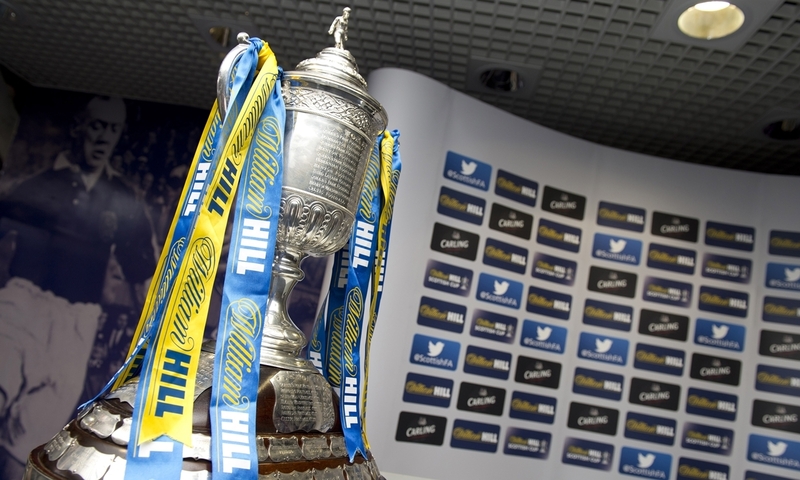 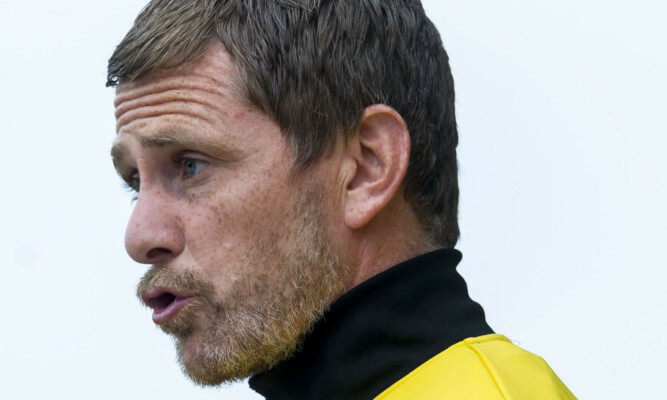 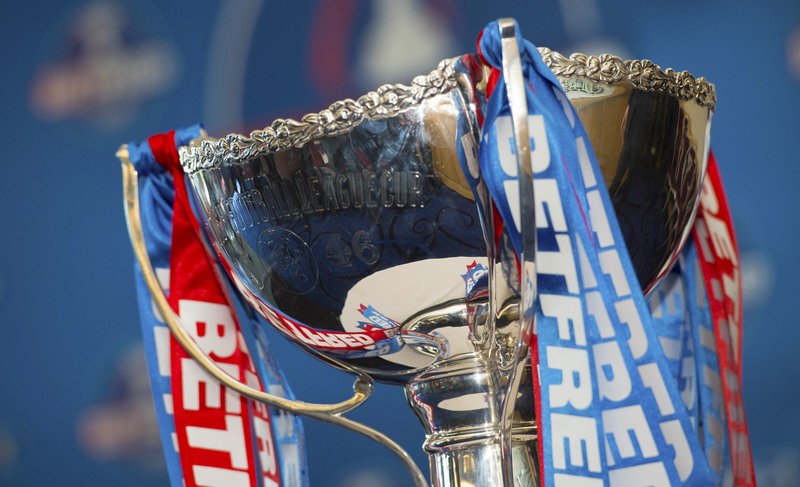 East Fife boss Gary Naysmith said his side could hold their heads high after pushing Falkirk all the way in the Petrofac Training Cup. 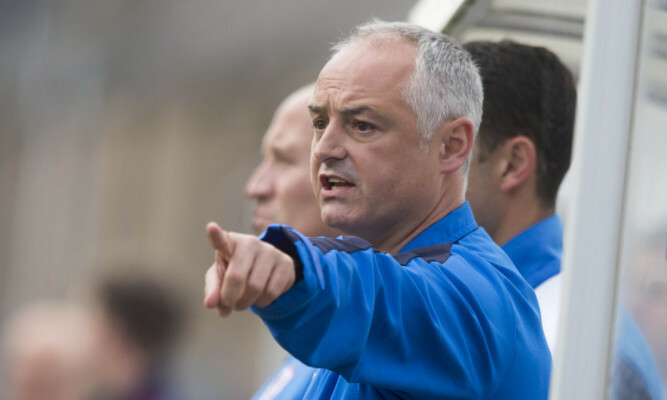 Raith Rovers manager Ray McKinnon slammed his players’ performance in the pre-season friendly defeat to East Fife on Saturday. 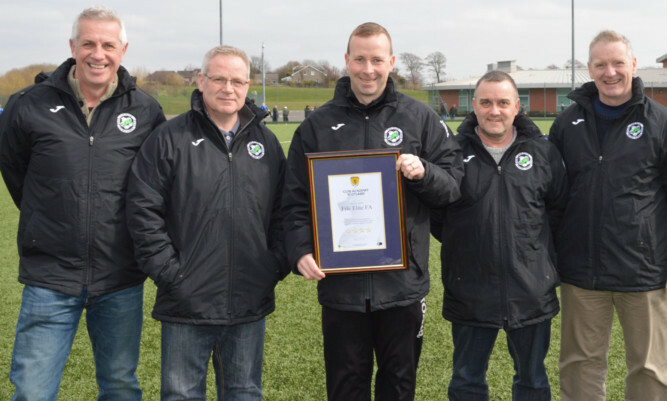 The Fife Elite Football Academy (FEFA) has received a 4 Star Academy award from the SFA.